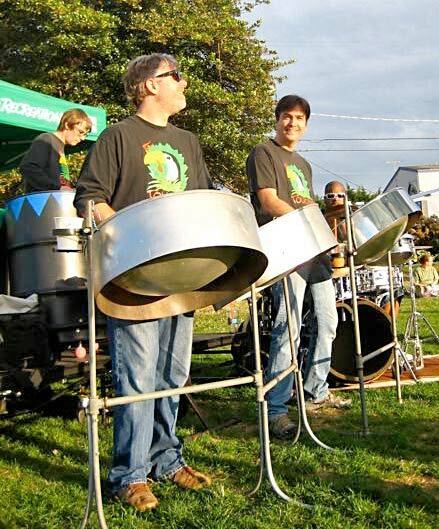 The Toucans are a 4-piece group playing all-acoustic Steel Drums. Our bright, sunny sounds are sure to get your body moving and your spirit soaring! The Toucans were introduced to Steel Drums in the early 1980's while in school in the Seattle area. 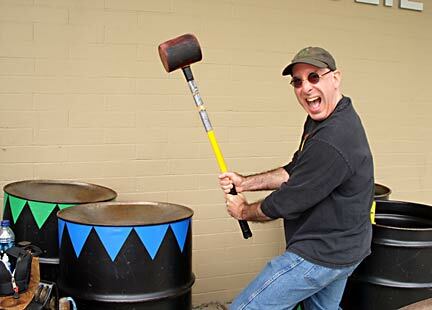 After playing in several other groups in college, we commissioned our own pans and began to perform professionally throughout the Puget Sound region. We love to play calypso, reggae, swing, popular songs and standards, and even some Beatles songs for good measure! Listen to a couple of tunes from our Demo CD, or watch the Toucans in action as we play a short selection entitled Yellow Bird. Since 1988, the Toucans have been delighting audiences of all ages with our lively and upbeat renditions of Caribbean classics and popular favorites. Our easy-going and approachable attitudes make the Toucans perfect for any event! "Your group was just right! You really added something special to our annual party." Fun! Versatile! Always On Time!